Founded on November 2, 1971 as the Navy Helicopter Association (NHA), the original NHA founders and members formally applied for incorporation May 11, 1976 by the founding incorporators NHA President, RADM John Higginson USN-Ret and NHA Secretary, CAPT Noel Ruppert USN-Ret, which was approved by the State of California May 11, 1978. By July,1984, NHA changed “Navy” to “Naval” in the name, both on the logo and ROTOR REVIEW Magazine. 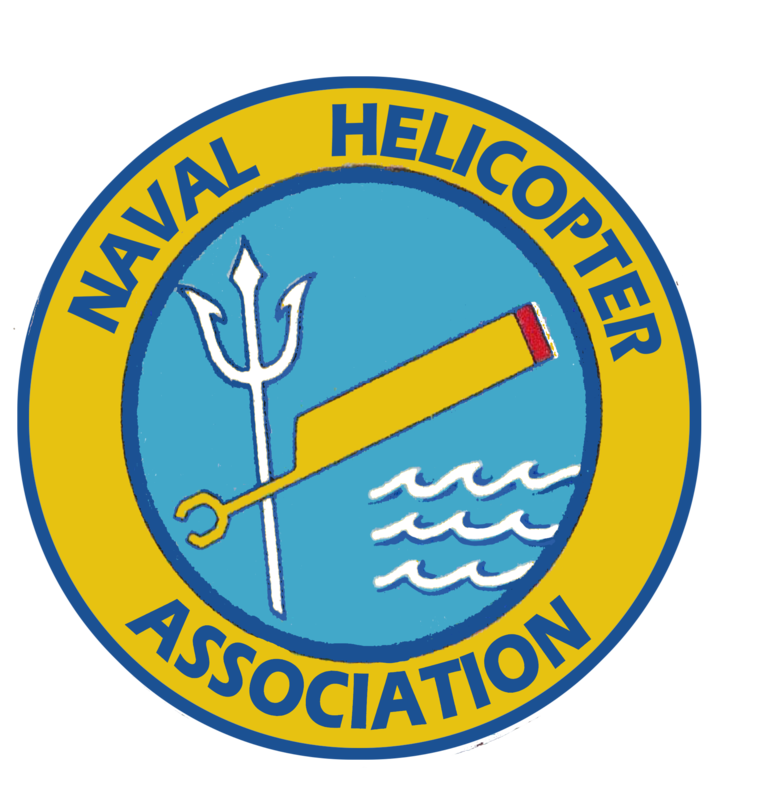 NHA referred to itself hereafter as the Naval Helicopter Association. NHA changed from the original modified NHA Logo in 1988 to the current logo design. In 1987, the NHA board changed the by-laws to reflect the close relationship of the Navy, Marine Corps and Coast Guard rotary wing community and the name to “Naval Helicopter Association.” NHA filed with the State of California to officially/formally change the corporate name from the “Navy Helicopter Association” to the “Naval Helicopter Association,” with the name change being approved by the State of California on November 4, 2002. NHA was founded in 1971 as the Navy Helicopter Association and incorporated May 11, 1978. In July, 1984, the name was changed to the Naval Helicopter Association and used thereafter. NHA formally filed with the State of California on November 4, 2002 to change our corporate name from the Navy Helicopter Association to the Naval Helicopter Association and is incorporated in California as a 501(C)(6) nonprofit professional organization to promote the development and use of naval vertical lift aircraft in the United States Navy, Marine Corps and Coast Guard; provide a forum whereby persons in these organizations involved with vertical lift aircraft can interact with each other at meetings and conventions; to provide recognition to those persons who have made significant contributions to those purposes. In pursuing these objectives NHA keeps members informed of new developments and accomplishments in vertical lift aircraft. NHA is a member-based organization dedicated to enhancing the professionalism of Navy, Marine Corps and Coast Guard rotary wing aviation. NHA provides an open forum for discussion concerning naval helicopter professional and career issues. NHA hosts a national symposium linking key Navy leaders, operators, planners, and industry into a synergistic vision of the future. NHA recognizes excellence in naval helicopter operations, tactics and aircraft maintenance. Annually, each region recognizes and selects Navy, Marine, or Coast Guard service members whose distinguished performance merits specific recognition. The regions then funnel their selections to the national organization which in turn selects from the pool of regional winners. NHA is the only organization which specifically recognizes exceptional achievement in rotary wing aviation. NHA is connecting the present with the future through the awarding of academic scholarships. Annually, NHA awards scholarships for college and a graduate degree scholarships to outstanding students across the country.